Official Lineage OS 14.1 ( Android Nougat 7.1 ) ROM for LG G3 Beat (jagnm) has now arrived via an OFFICIAL build. The LG G3 Beat is a single SIM (GSM) smartphone that accepts a Micro-SIM. Connectivity options include Wi-Fi, GPS, Bluetooth, NFC, Infrared, FM, 3G and 4G. 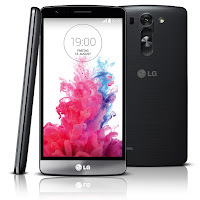 LG G3 Beat smartphone was launched in June 2014. The phone comes with a 5.00-inch touchscreen display with a resolution of 720 pixels. 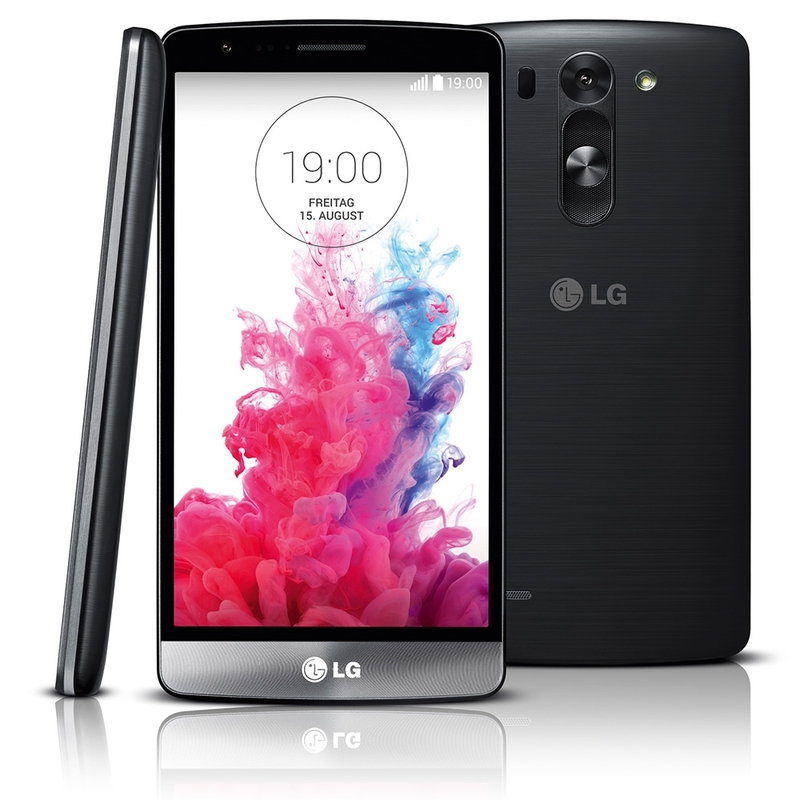 The LG G3 Beat is powered by 1.2GHz quad-core Qualcomm Snapdragon 400 processor and it comes with 1GB of RAM. The phone packs 8GB of internal storage that can be expanded up to 64GB. As far as the cameras are concerned, the LG G3 Beat packs a 8-megapixel primary camera on the rear and a 1.3-megapixel front camera. If you want some more Lineage ROMs or wanna taste the Latest OFFICIAL Lineage build then stay tuned the Official Lineage OS 14.1 ROM collection page. As always, this Lineage 14.1 for your device is brought to you by CDO. This is new [Official] Lineage os 14.1 [Android 7.1] firmware has to be installed on the LG G3 Beat (jagnm) model only; if tried on other devices, it might get bricked [To check your device model: Go to Settings >> About phone >> model number].